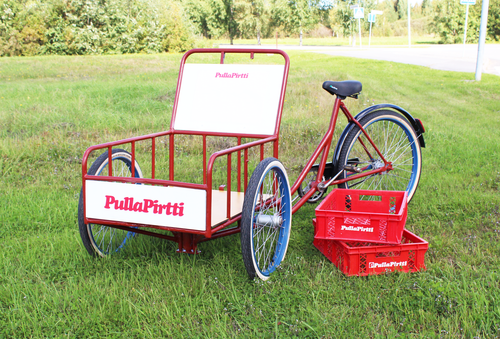 Pulla-Pirtti has baked bread in Northern Finland for over 60 years already. 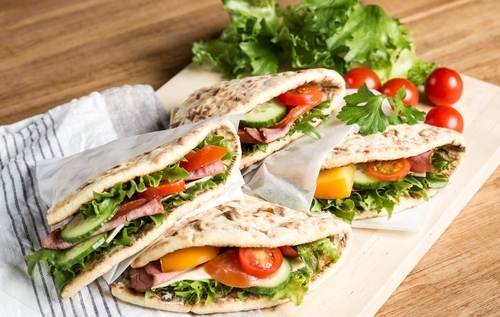 We are one of the biggest bakeries in Northern Finland and especially traditional local flatbread Rieska is one of our most important products. We are a all-around bakery that produces all kinds of delicious delicates and breads for our customers. We can offer you almost everything from cakes, doughnuts and white breads to brown rye breads from the same bakery! Our bakery's hometown has always been Oulu in Northern Finland. Our second bakery is located 50 kilometers southward in Raahe. All our bakery's breads are baked in local Finnish flours delivered from Kinnusen Mylly mill. Our Northern tough, high quality, safe and pure crops and fresh waters are what makes the ground work for our products exceptionally good taste! Our excess bread from the bakery is also recycled to local Viskaalin farm's cattle to eat and enjoy! In the same time we reduce our environmental impact. Year 1958 Pulla-Pirtti had six bakers employed. Now we have grown successfully to employ over 120 bakery professionals. Our employees are top quality professionals in their line of work. We are a major employer in our region and our employees have many got an lifetime long workplace untill retirement. Baking has changed a lot over the recent decades. Maschines and automation have influenced the way bakeries work and increased the efficiency of production. Baking is still one of the most handwork needed professions. It's physical and requires good fitness from the baker. Maschines can't work alone and need the professional operators knowledge and skills to work smoothly. Most of our products are still mostly or entirely handmade and have distinct looks of their baker. We have always seen and felt the physical demands of baking. Because of that we have always tried to find ways to make work easier and more efficient for the worker. From the very beginning we have always invested in utilization of newer technology and invented our own solutions for different problems in the baking process. Many of these solutions have spread to other Finnish bakeries and helped the industry to do things better. Our bakery has received the very demanding FSSC 22000 Food Safety System Certification. 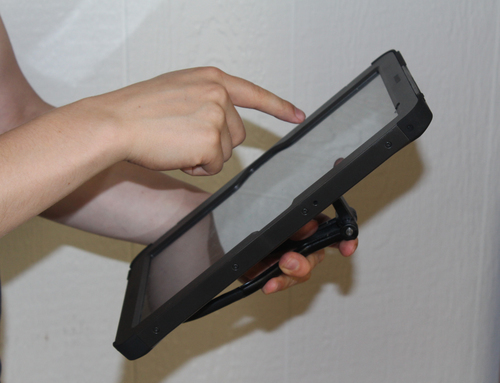 FSSC 22000 is a trusted brand assurance platform for the consumer goods industry. It proves that our bakery fulfills global food safety system certifications and tells you that our production is controlled and reviewed. We try to develop and improve our food safety system constantly to provide you with even safer products. Antero Räinä founded Pulla-Pirtti bakery in the centre of Oulu in year 1958. 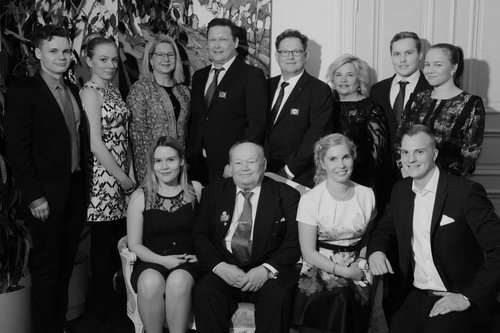 Over the decades our bakery has grown to one of the Northern Finlands biggest and has still remained as a family business. It's now in third generation! As a family business we want to be stable and tasty bakery for all the friends of baked goods.